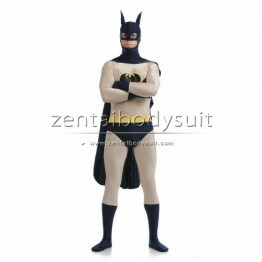 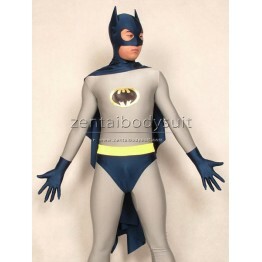 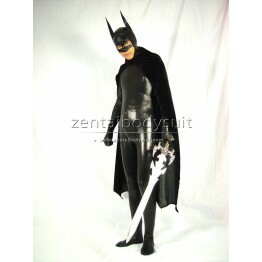 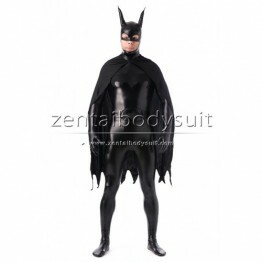 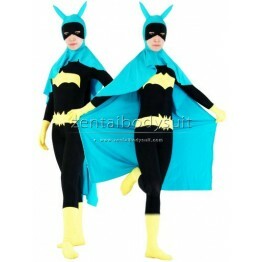 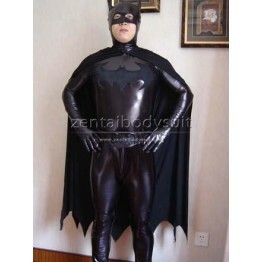 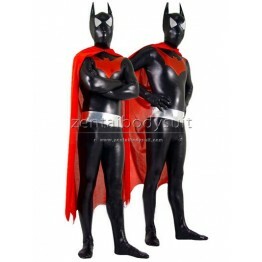 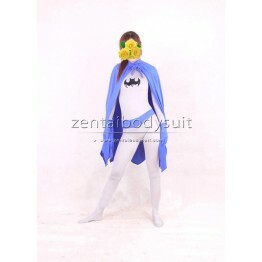 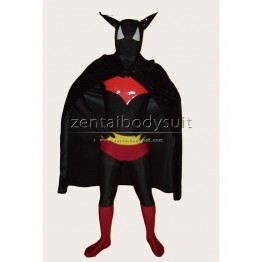 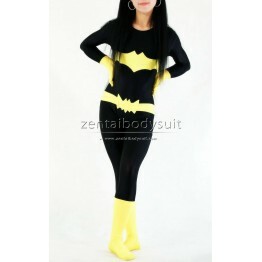 This suit is based on the design of Batman, sleeveless round collar. 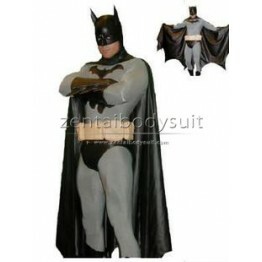 There is the Batman symbol on the front. 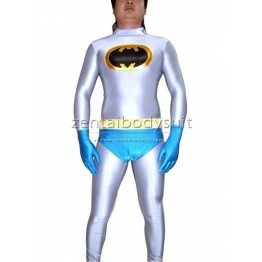 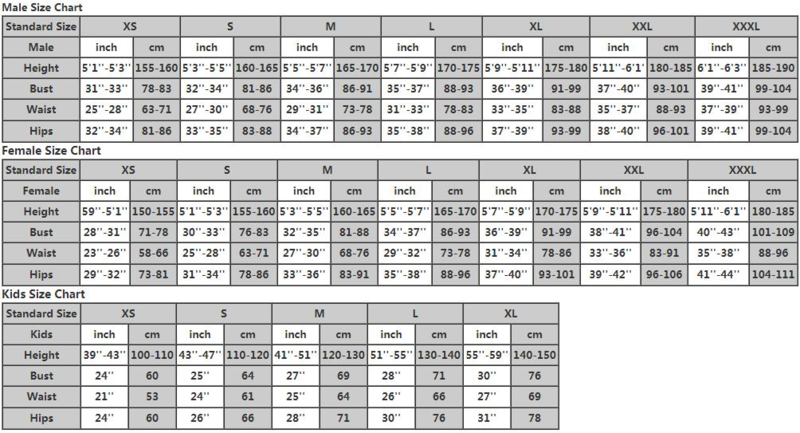 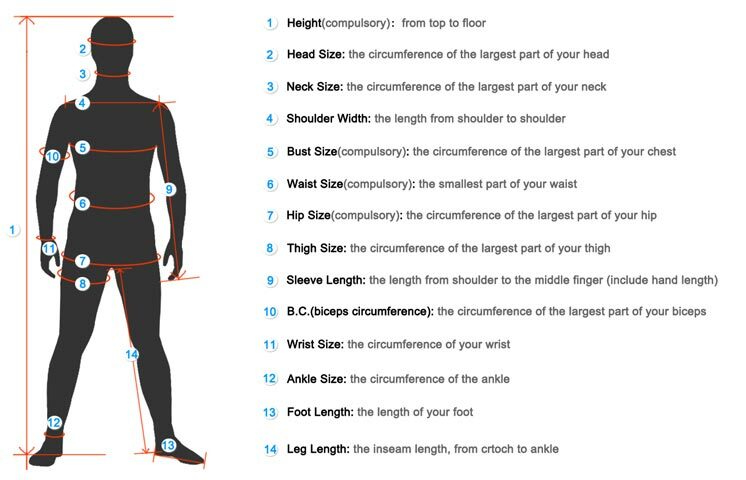 The suit is made of spandex fabric which features the good elasticity and breath abiltiy.